Search Results for "town autumn"
A portrait of young family with two small children in town in autumn, eating apples. Slow motion. 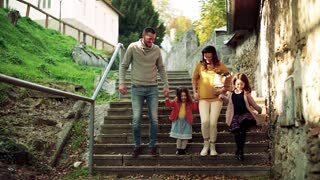 A happy young family with children on the stairs outdoors in town in autumn, jumping. Slow motion. 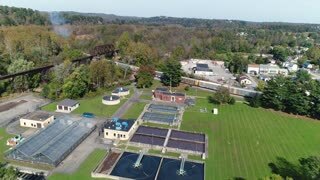 An aerial view above a small Western Pennsylvania town and neighborhood on an Autumn evening. A slow forward aerial establishing shot (DX) of the Austin city skyline as seen from Butler Shores at Town Lake Metro Park on a late sunny Autumn day. Aerial footage of foliage in small Estonian town. 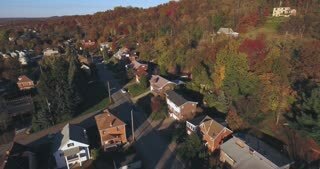 Autumn aerial flyover of scenic alley in town.